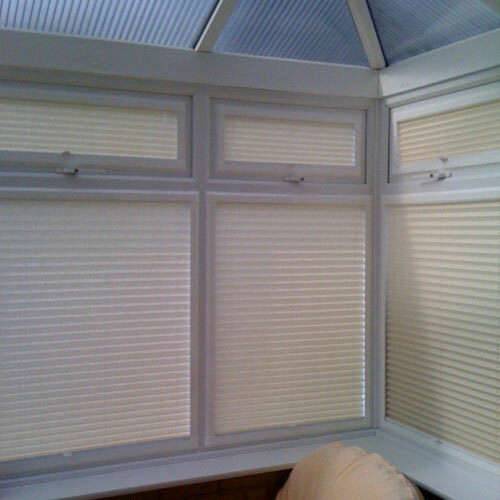 We have over 15 years experience in selling & fitting made to measure window & conservatory blinds to both households & the commercial markets, giving you the confidence that you’re dealing with experts in their profession. We use only quality products sourced from BRITISH companies. These include fabrics from RAILUX, ECLIPSE, LOUVOLITE, & DECORA. As an independent retailer we have no ties to any franchise or national company so can offer a wider range of colours & designs to suit individual tastes.